Follow-up studies of workers with bladder neuropathy caused by exposure to dimethylaminopropionitrile. Soft tissue disorders in the upper limbs of female garment workers.  Re: "Occupational cancer: Where now where next? ".